Wargames Holiday Center is getting the word out for another new gaming event they're running. This time it's WWII. 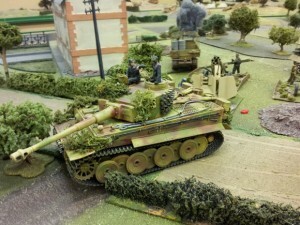 We're taking up an almighty challenge in running some ot the biggest and best WWII 54MM games. Starting with Battles in '44. Hundreds of models on superb terrain.